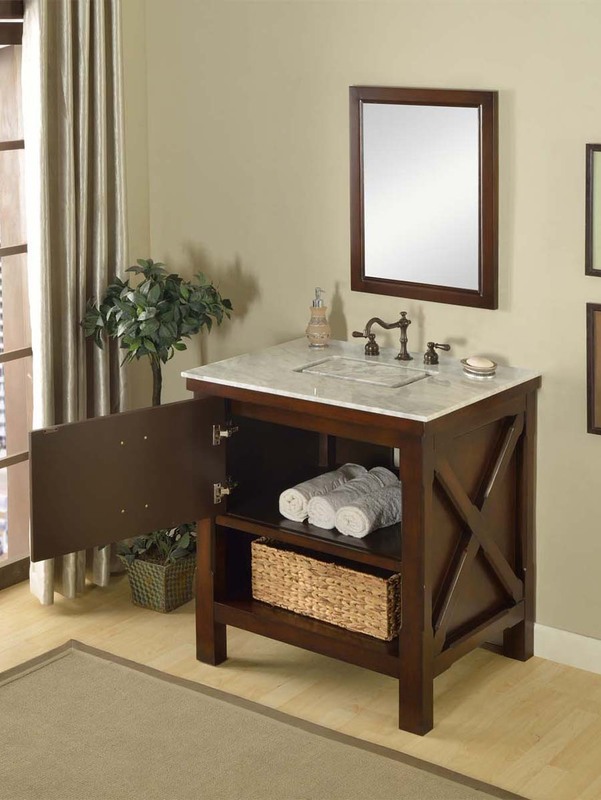 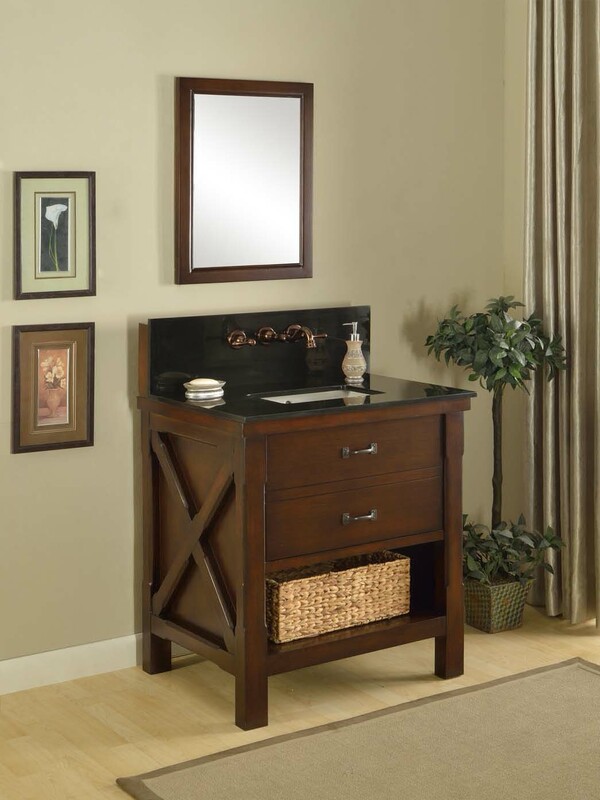 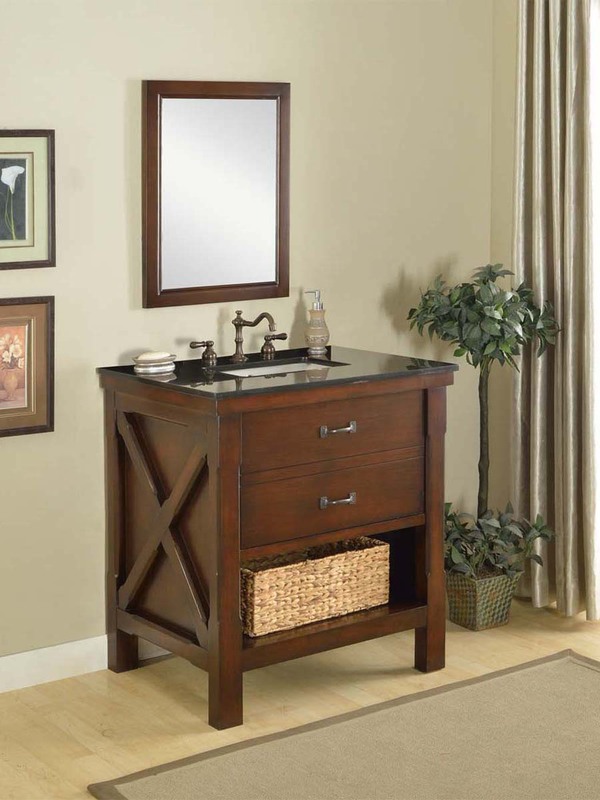 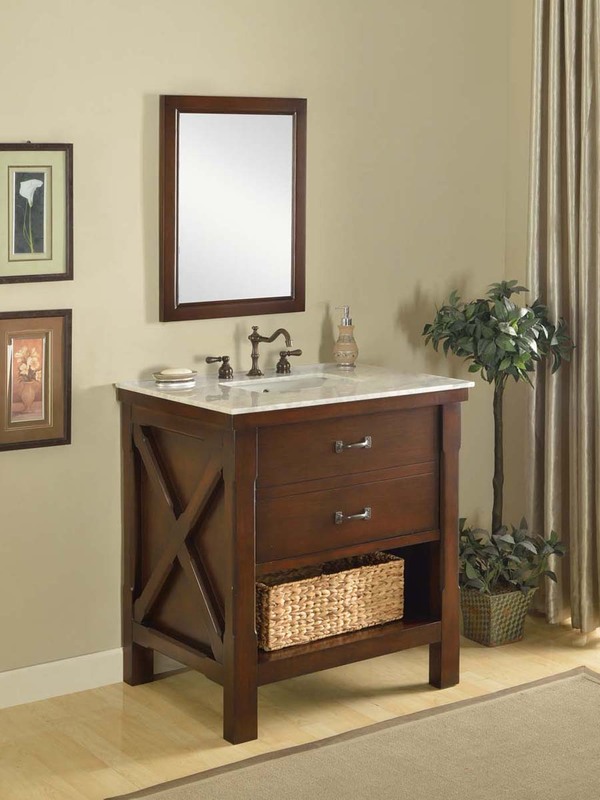 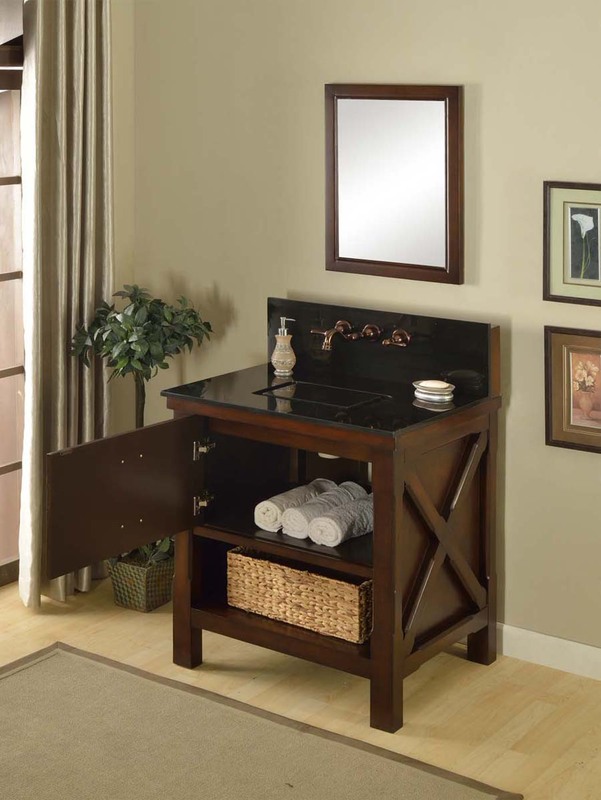 The Liverpool Single Bath Vanity may be said to be the pinnacle of furniture style vanities of the industry. 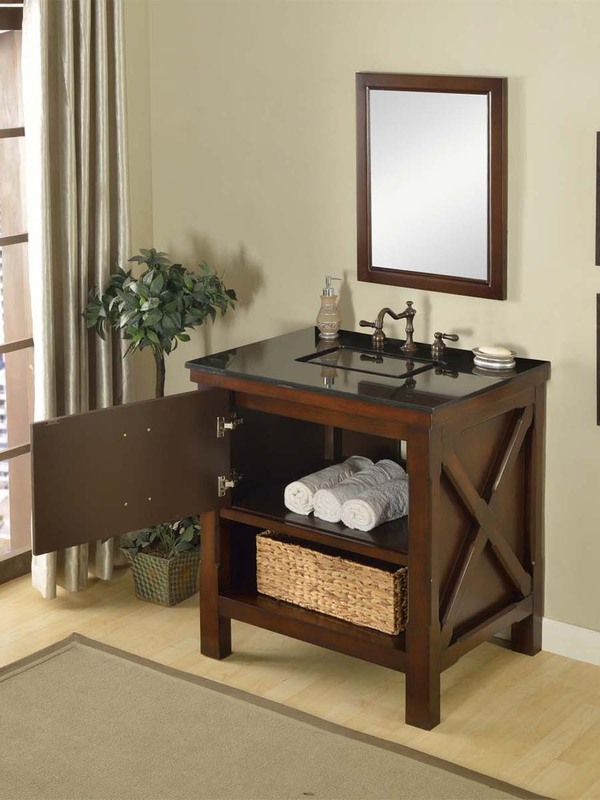 Combining the casual effect of a simply designed cabinet with the functionality that's required for an urban setting, the Liverpool does everything required of a vanity and more. 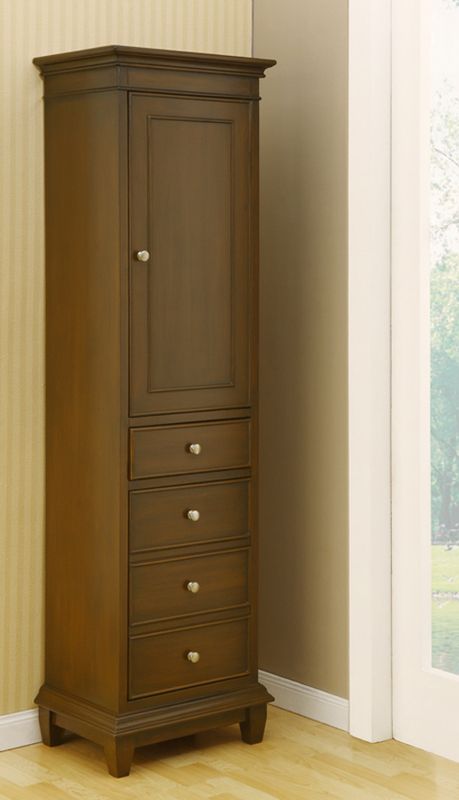 A solid wood cabinet ensures durability, which is matched by its quality soft-closing mechanisms on the single drawer and single-door cabinet. 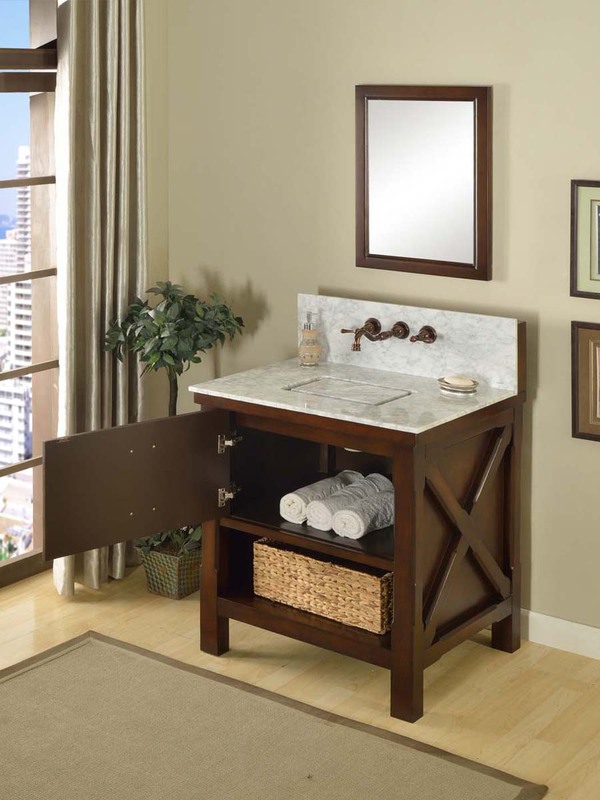 What makes this vanity so unique is its optional infinity sink design that gives your bathroom a spa-like effect. 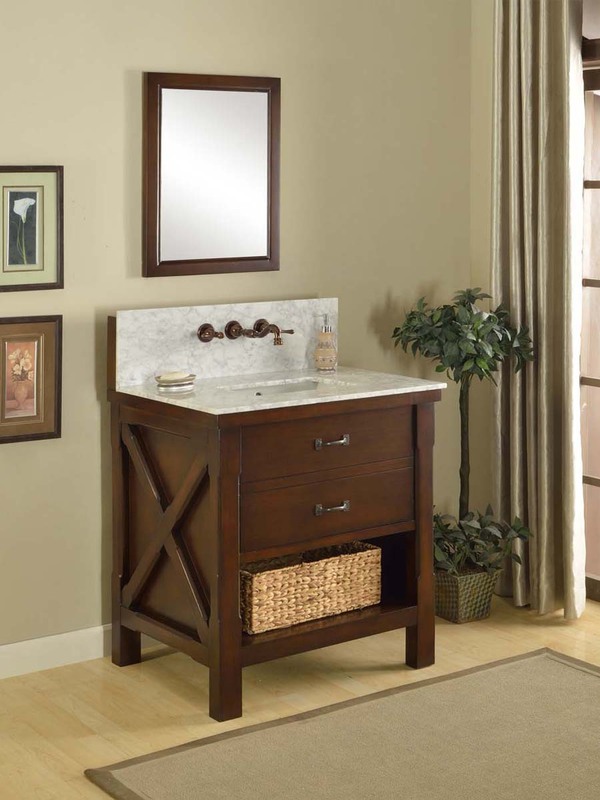 It takes merely seconds to convert normal undermount sinks to infinity sinks. 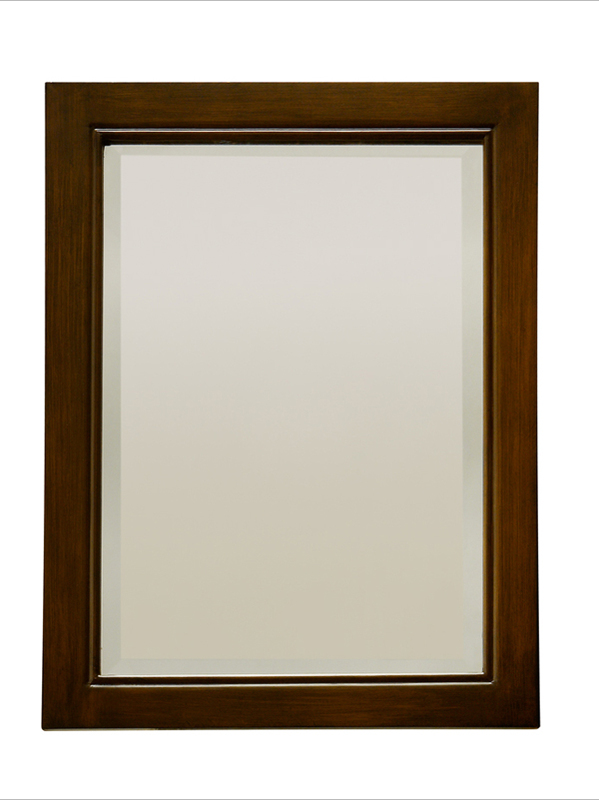 The sides feature an X-design, which showcases its gorgeous Light Espresso finish, and when combined with any of the two different top options available, your bathroom will be looking stunning! 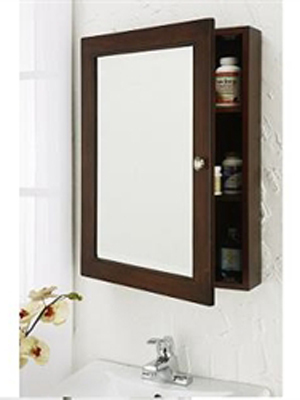 Optional mirror, medicine cabinet, and linen cabinet are available.